There is a common misconception that it takes weeks or months to set up your CMMS software. However CMMS software set up and mastery can actually be quite simple, with the right resources. Read on for 7 set up tips and tricks. Our parts search tool can be used to quickly upload asset information from a database of over 1 million equipment and part items. 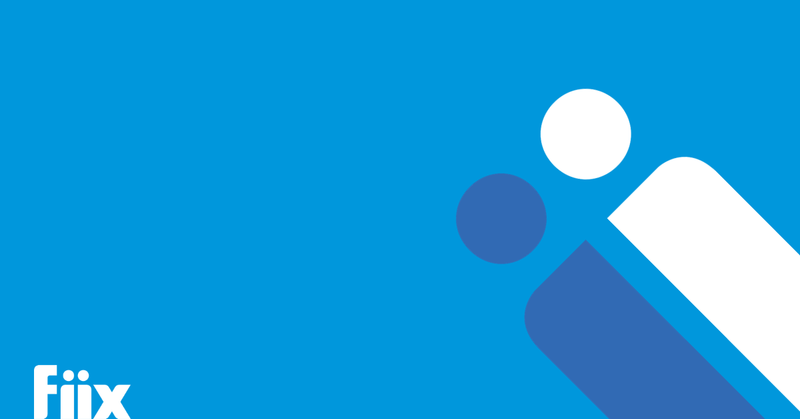 Asset information can be added by clicking “Instantly create a new asset” and “Add missing asset information”, allowing users to avoid having to add asset information manually. By using this method the asset information is automatically uploaded to a new asset record. 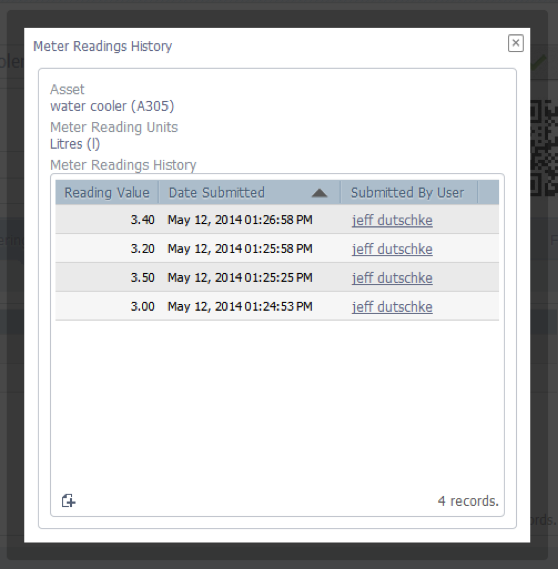 See how quickly you can get your assets and parts into your CMMS by viewing the video in our here. 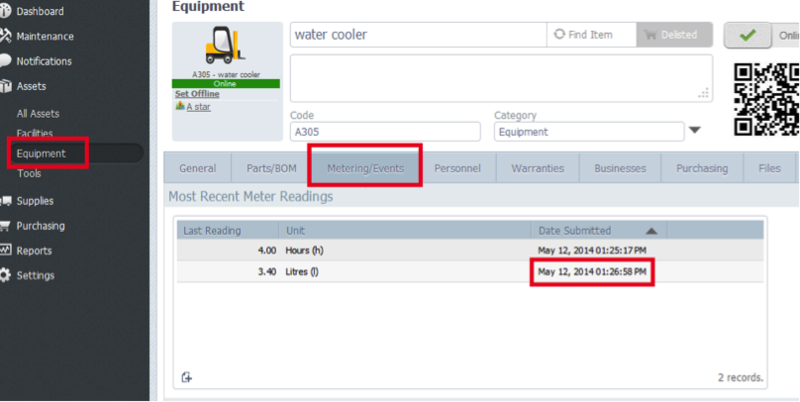 To view a complete meter reading for a particular asset, select the Asset and then click through to the metering/events tab. You’ll see the most recent meter reading to date. You can obtain a 13 month view of upcoming scheduled maintenances by click the “Next Trigger Threshold”. Note: this option is only available when you generate work orders using a time based scheduled maintenance trigger. Say you have a system with weekly, monthly, quarterly and annual PM’s. If you set your weekly to “Every Monday” and your Monthly to “1st of every month”, then for most of the year, those PM’s will not line up as calendar months have 28, 30 or 31 days. To ensure your PM’s like up, switch to the weekly trigger for all PM’s that you want to line up. For example, the monthly would be every 4 weeks, annual every 52 weeks etc. This ensures your PM’s all line up on the same day when due and you’re only taking the system down once a week for scheduled maintenance. What happens when an error on one piece of equipment is caused by another? For example, a water leak from the fire sprinkler system drips onto another system causing electrical fault. You can convert the work order into a Multi Asset Work Order and add both the affected asset and the asset that caused the issue. That way, the history of the entire event is captured in one work order record. If the issue reoccurs, the work order shows what caused the issue and what was done to fix both systems. You can also click this link for more on Multi Asset Work Orders. Maintenance managers or technicians generally have the ability to order parts and supplies on the fly as the need them. However, over a certain threshold, the financial controller insists on 3 competing quotes. For more expensive parts and supplies, you can list as many suppliers as you need in the business section of the part record. This business tab is intended to show the list of suppliers that stock that part. By filling in part information and clicking the “send RFQ” checkbox, the listed supplier will be sent a request for quote the moment the stock breaches the minimum level. Invite suppliers into the bidding process the moment the part needs to be replenished. This ensures the reordering process starts as soon as the part runs low in stock. Customer Advocate and product specialist Nick Castel has prepared a video showing how to set up RFQ’s in Fiix. Click this link to see 7 more CMMS Tips and Tricks from a previous blogpost.